in June—a friend contacted me eager to donate funds for Haiti. She immediately sent US$500, and during our trip, we were able to find a home for her donation. 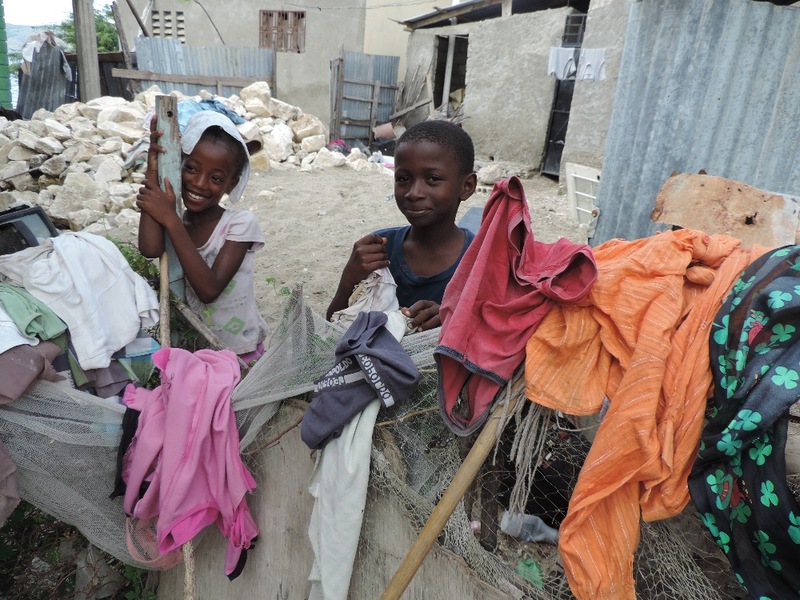 Her money went to a fisherman—a father of four young kids—who needed a new fishing net to make ends meet. Without a net, he was only making 240 Gourd (US$4) a week fishing with a rod; with a net, he’s now able to make 1,000 Gourd (US$16) a week—a huge difference to this man’s life. That's where the idea of this campaign started. I believe human beings enjoy helping others. But much of this enjoyment comes from knowing exactly how you're helping. When you throw money at a big non-profit corporation, you never really do know if, how, and who you helped. On the flip side, when you feel connected to the cause, to the people, it's more rewarding: That's the impetus of this campaign. I will be heading back to Haiti this November, and will take the funds it raises to help the most hard-up in the town of McDonald, Haiti to start small businesses, so they can earn money to feed their families and send their children to school (we will be working with the leader of the village Gabriel Nixon and the town's Association of Women to decide who receives the pay-it-forward loans). *** Pay-it-forward simply means once the family earns enough to pay to loan back, they will instead pay-it-forward to another family in need with a new business proposal (Read more about pif loans here: http://www.payitforwardsociety.ca/). Those who support this campaign will get to find out exactly where your donation goes. I will provide details about the family who received the funds, a picture of the family, as well as updates about how their business is going (as long as you don't donate anonymously). *Most new businesses in Haiti can be started with as little as $50, and of course, no amount is too little. These children's mother received a pif loan to start a business in June. We're heading back to Haiti with Community Builders Group on May 12th. Let's see if we can raise another $1,000 for a new motocycle taxi. It will employ one mother or father full-time, and will make all the difference in one family's life in the form of food, shelter clothing. 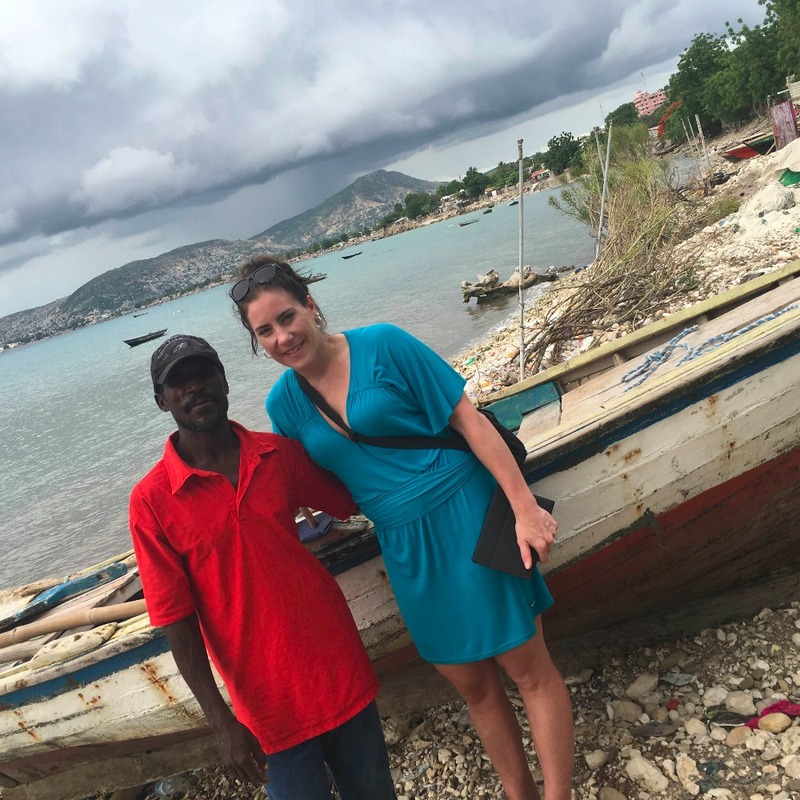 We have had great success wit these taxis, of which some of the profits get donated to the local restaurant in McDonald, Haiti, a restaurant founded by Gabriel Nixon to feed the poorest of the poor—people who would otherwise often not eat at all. You're so awesome. Great video, too!